After three years in custody, Bradley Manning was convicted Tuesday of five counts of espionage and multiple other charges relating to his 2010 leak of 700,000 top-secret military documents. 'Espionage' roughly translates into 'endangering national security through leaking information' (a crime Manning plead guilty to committing) and Manning could still easily face twenty years or more in prison. The maximum possible sentence the judge can now hand down to Manning is 136 years. 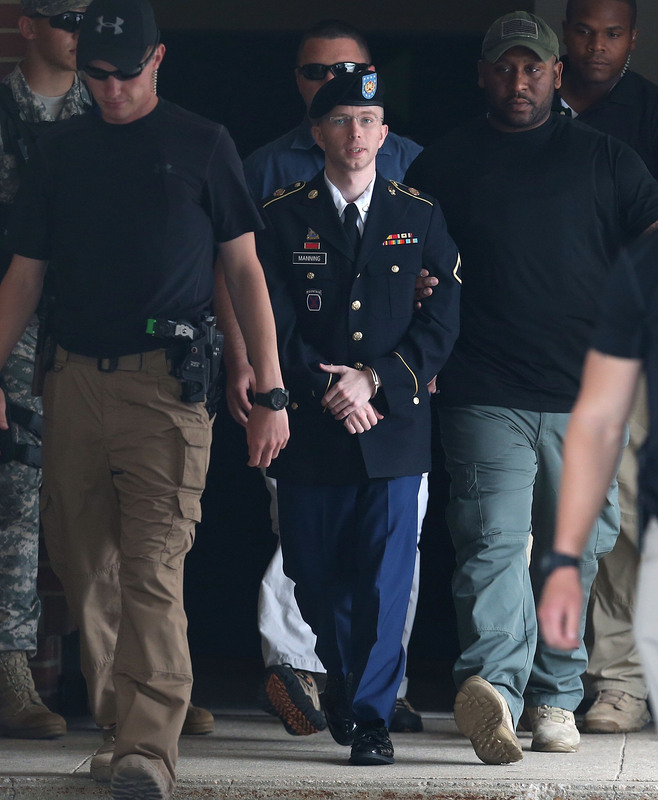 Manning was, however, acquitted of "aiding the enemy;" a far more serious charge that would likely have carried a sentence of life without parole.